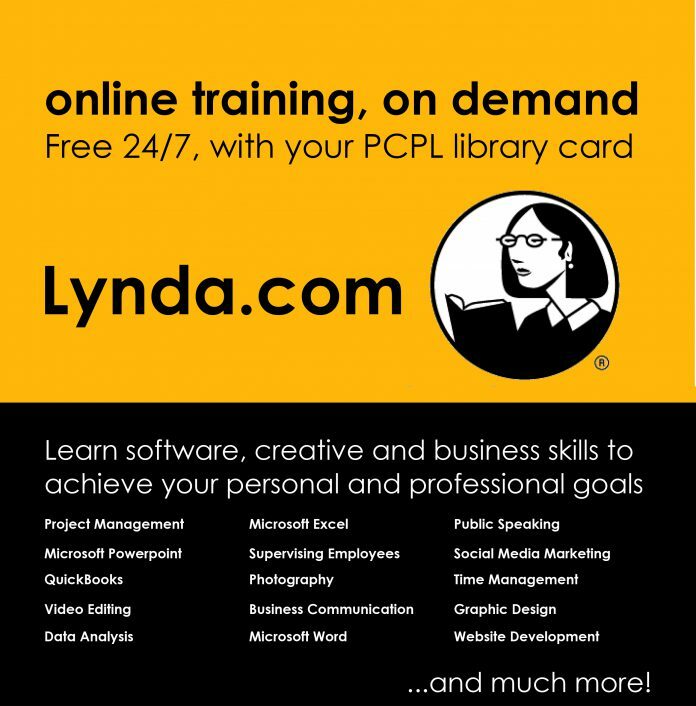 Lynda.com, an online training website where users can learn a wide variety of skills, is now available free of charge through Polk County Public Libraries. Lynda.com is an American online education company offering video courses taught by industry experts with software, creative and business skills. Thousands of courses are available with topics ranging from business marketing to web development to design and photography. 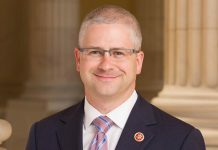 Visit polklibrary.org/resources to get started today. Free access is available only through the library website. In addition to Lynda.com, PCPL offers an abundant selection of other online resources, including car repair information and diagrams from AutoMate, genealogy and family history from HeritageQuest, language learning from Mango Languages and real-time investment data from Morningstar Investment Research Center. A Polk County Public Libraries card is all that is needed to access these resources for free. Library cards can be obtained at the Columbus Library at 1289 W. Mills St. or the Saluda Library at 44 W. Main St. with a photo ID and proof of a current mailing address. Library online resources are also available to Polk County Schools’ students with StudentAccess accounts. 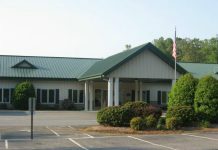 In addition to the Columbus Library and the Saluda Library, Polk County Public Libraries has outreach services. PCPL offers books, movies, music, audiobooks and downloadable eBooks and audiobooks, as well as public computers and wireless internet access. PCPL offers regularly scheduled programs for people of all ages. To learn more, visit polklibrary.org.